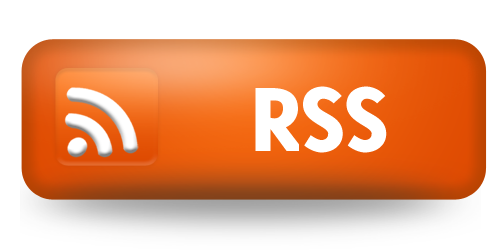 This week we discuss Iksars recent visit to Thijs’ stream, HS Replay stat breakdown of the sets in the current meta, UHL, Into The Wild League, PAX West, and much more. 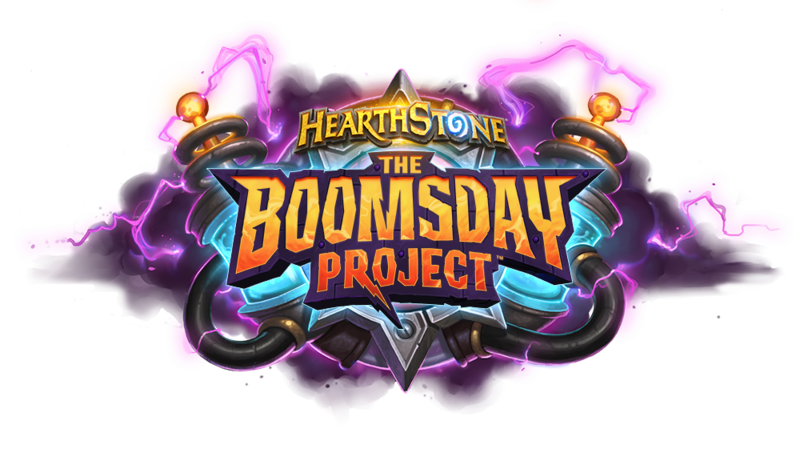 This week Avanties, Mattatarms, and Zerotio discuss the release of the Boomsday Solo Content, the Puzzle Labs. They also discuss the Hero Power Tournament in Knoxville, TN and much more. 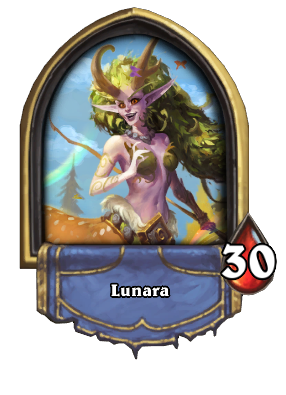 During the play portion we check out a fun Malygos/Toggwaggle Druid deck. Boomsday Solo Content: Puzzle Lab! 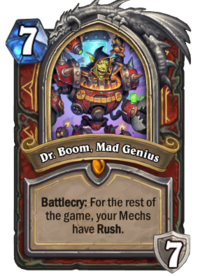 Dr Boom has been experimenting with the very fabric of deck creation! Choose a class and marvel at the latest in deck recipe technology. 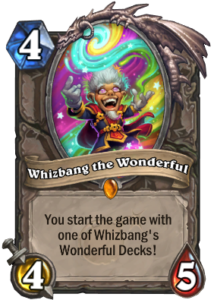 Boomsday is here and Avanties, Zerotio, and Mattatarms discuss the first 24 hours of the expansion, plus a look at the neutral cards from the set. Dump Day on Hump Day! During this episode we review a lot of the legendaries from each class and Virsica has a big announcement!